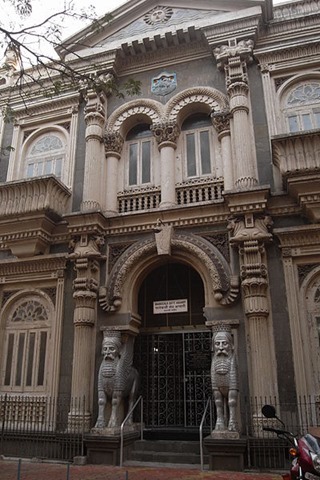 The city’s Parsi fire temples’ trustees filed a petition in the Bombay high court on Monday against the new capital value-based property tax system that has been introduced by the civic body. The petition, filed by a newly formed association of trustees of the fire temples, called ‘The Atash Behram, Agiaries and Religious Institutions’ Welfare Society’, seeks exemption from the tax for religious structures. Currently, the fixing of capital value of religious buildings falls in the category of residential buildings as applicable under the ready reckoner rates, fixed differentially by the state for different areas every year. Under the capital value based property tax system, applicable with retrospective effect from April 2010, owners of residential buildings have to pay double the earlier tax and taxes can further increase by up to 40% every 5 years. Trustees of fire temples said they were worried the tax would increase indefinitely. “While at present we do not have a problem paying double the earlier tax rates, it will get difficult when it increases further. There are some provisions in the Municipality Act for religious structures and we have referred to those in our petition,” said Bomi Hansotia, trustee of the Karani Agiary in Colaba.